Street of dreams award winning builder, Pahlisch Homes presents The Carrington. 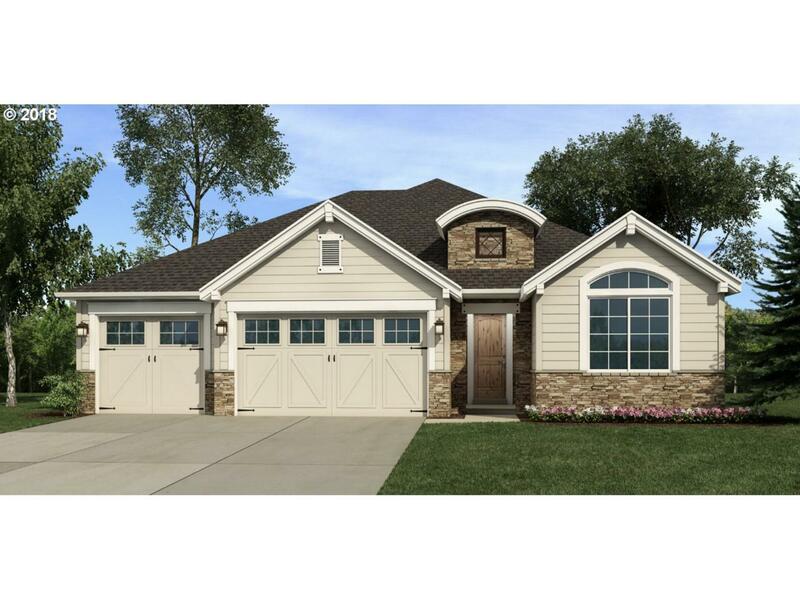 One level living w/ double coffered master suite & walk-in closet, shower & soak tub. Guest suite w/coffered ceiling, a 3rd bedroom & den. Large vaulted open great-rm & kitchen w/ island, walk-in pantry, nook, & separate dining rm, hardwood floors & quartz counters thru-out. Covered patio & 3 car garage. Photo and tour of like home.